Turkey aims to open embassies in all African countries, a senior foreign ministry official said on Wednesday. 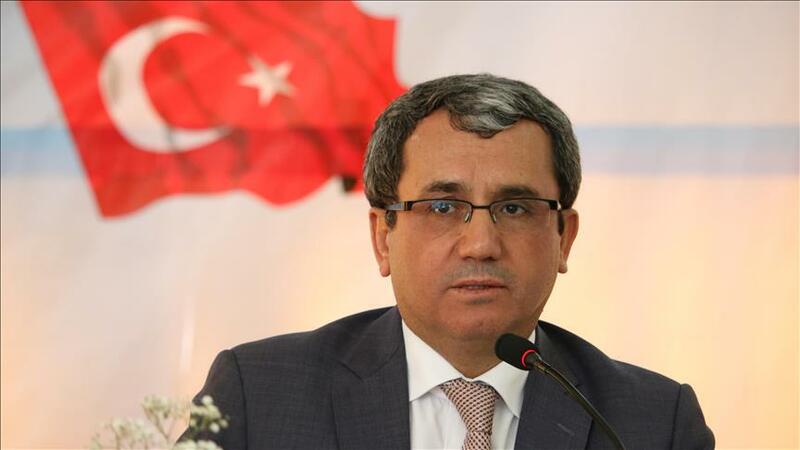 Deputy Foreign Minister Ahmet Yildiz, speaking in the Ethiopian capital Addis Ababa, said: “We do not want to develop relations with only certain countries, but all of them. The number of Turkish missions in Africa has jumped sharply in less than a decade. In 2009 there were only 12 Turkish embassies in African states; now there are 39, according to Foreign Ministry figures. Yildiz was leading a delegation from the Organization of Islamic Cooperation, to find out about the impact of drought and famine in the East Africa region. Ethiopia has been hit by severe drought over the decades, affecting around 7.8 million people. Last week it appealed for international emergency food aid, saying supplies would run out in July. Yildiz told Anadolu Agency they could examine problems such as drought, famine and natural disasters in-depth during the visit.